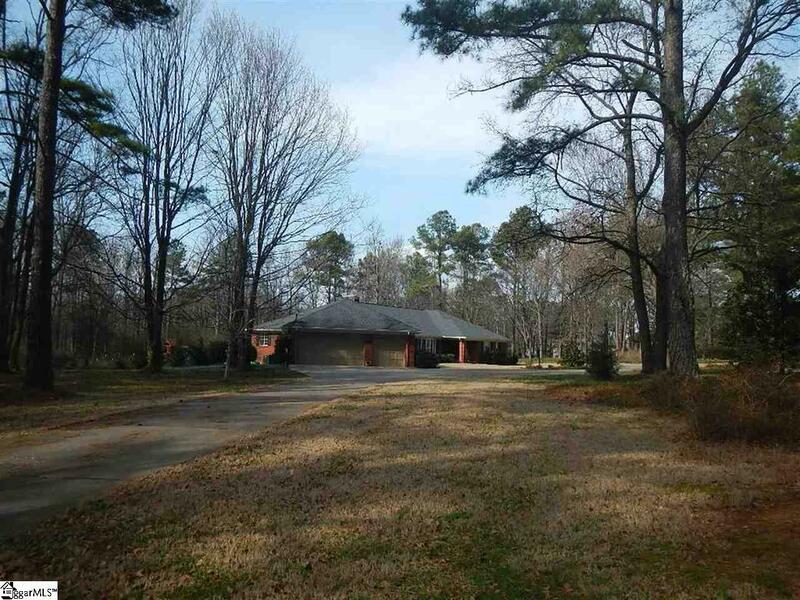 Amazing location close to everything, but tucked away in a peaceful neighborhood with no city taxes. 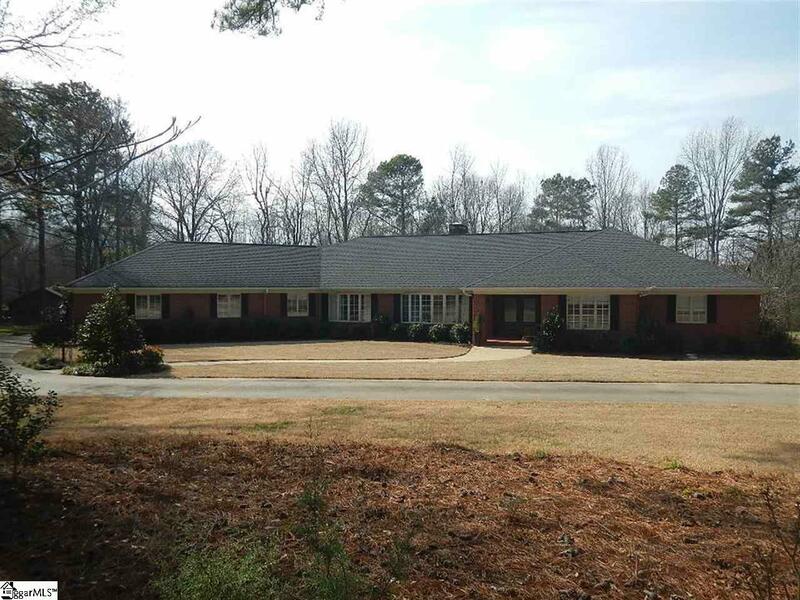 Custom-built single-story brick home on 5 partially wooded acres. 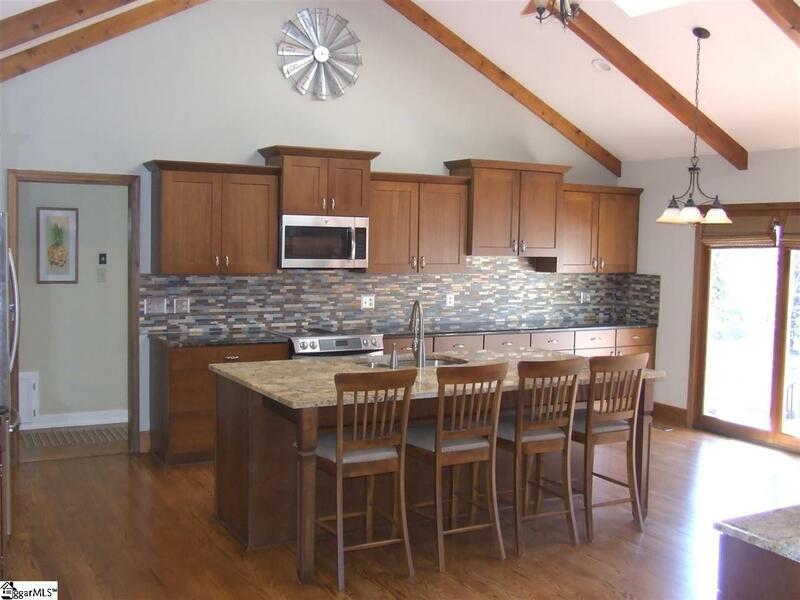 Newly renovated kitchen with cherry cabinets, granite countertops, large island, SS appliances, fireplace, cathedral ceiling. 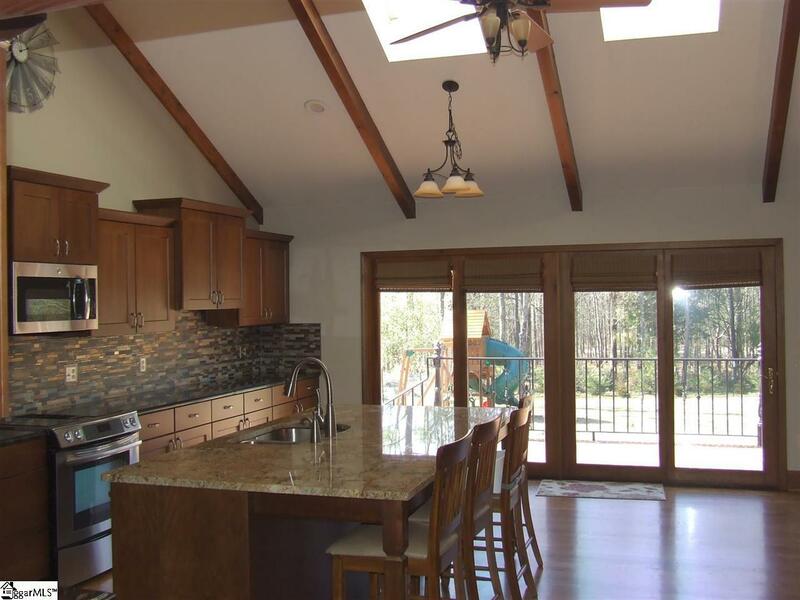 Family room with fireplace, built-ins, wood beams, skylights, French doors. Flexible floor plan with 5 bedrooms, 3 full baths, large laundry room plus separate office or craft room with closet. Master Bedroom has 2 walk-in closets, full bath, French doors to patio. Hardwood floors, ceramic tile throughout no carpet. HUGE 3-car attached garage, plus a detached 2-car garage for all your storage needs. Plenty of upgrades Custom window treatments, extensive millwork, built-ins, fiberglass entry doors, central vac, closet organizers, granite, updated lighting/fixtures.